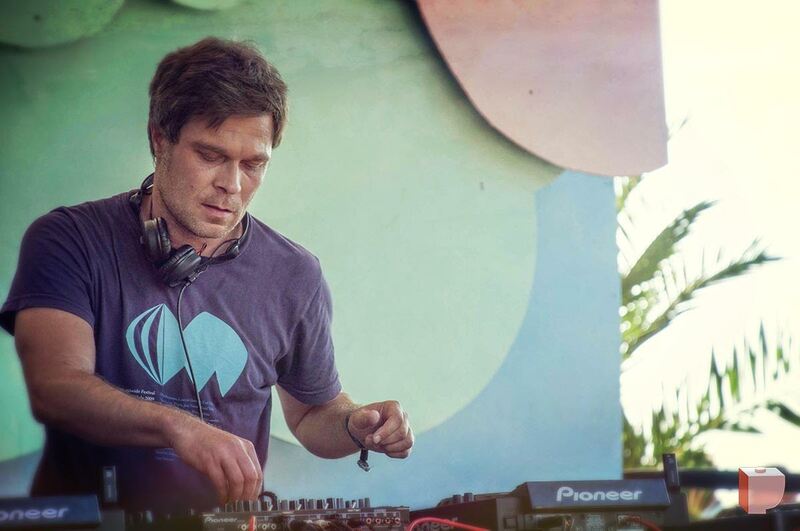 Eddy Ramich is a longtime veteran of Croatia’s eclectic house scene. After more than 25 years of musical dedication, he continues to widen and spread his vision to crowds worldwide. As the driving force behind Kontrapunkt, one of the longest-running club nights in Zagreb, Eddy brought the very first acid jazz, broken beat, and deep-house artists to Croatia. Movers and shakers like Theo Parrish, Carl Craig, Gilles Peterson, 4hero and Martyn have made Zagreb crowds dance over the club’s 15-year run. As a DJ on legendary radio station 101, Eddy has hosted shows for even longer, playing a fresh mix of house, broken beats and obscure jazz. Eddy has played renowned venues and festivals such as Plastic People, Cielo, Watergate, Glastonbury, Sziget, Southport Weekender, Dimensions, Garden. He has remixed Sun Ra, Ennio Morricone, Arthur Verocai, Tania Maria and Archie Shepp, and he also caught the attention of the future jazz world with his house project Eddy & Dus in the ’90s and early 2000s. The duo’s first album, High Life, was released on French label SSOH in 1999. His Eddy meets Yannah project, meanwhile, released three albums between 2005 and 2010. Material from both projects has been remixed by Karizma, Osunlade, Simbad, Crazy P, DJ Gregory and Zed Bias, just to name a few.